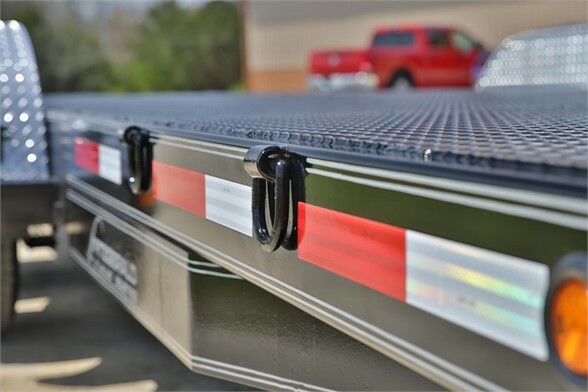 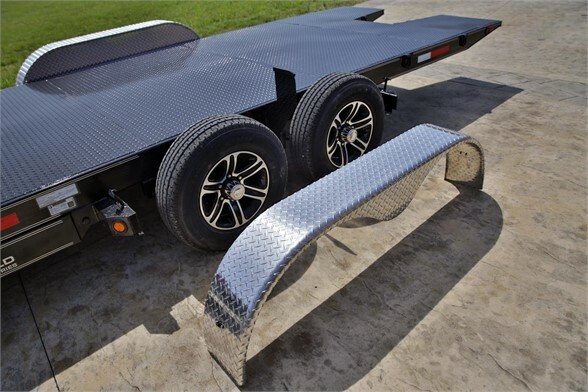 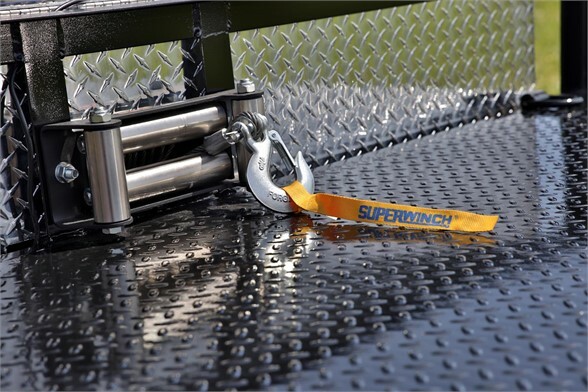 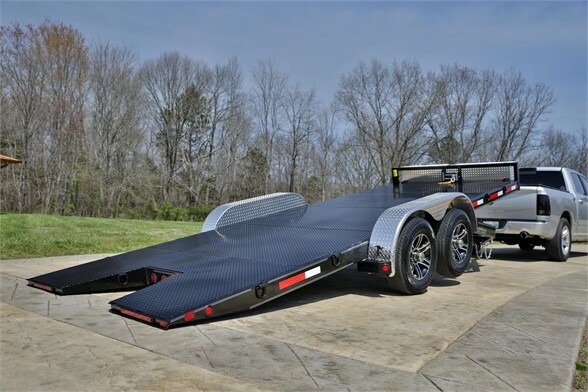 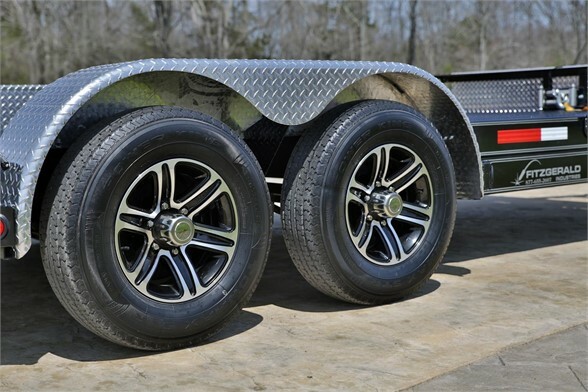 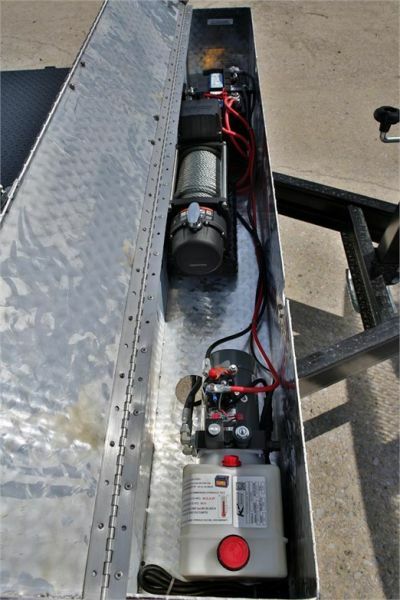 Fitzgerald trailer sales is offering the all new fitzgerald industries built speedy tilt x20. 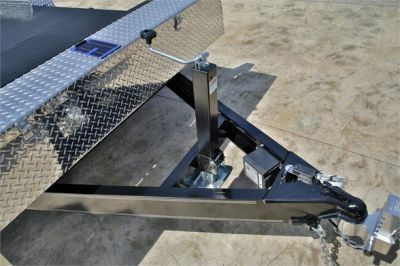 This is an all new 20ft hydraulic tilting trailer built in house by fitzgerald industries featuring a 9,500lb winch, 6,000lb eze-lube axles, removable fenders, 12 d rings, spare tire holder, solar battery maintainer, 12 volt battery, led lights, 7,000 drop leg jack, 2 5/16 coupler, and braking on both axles. 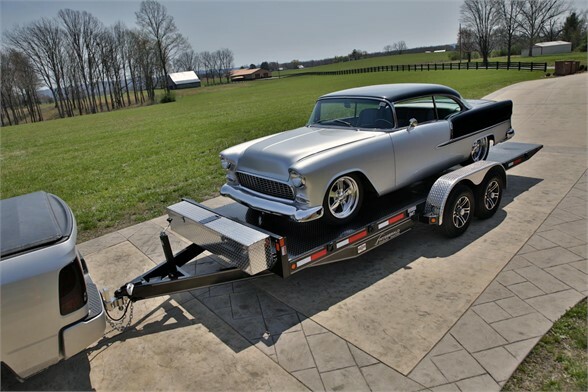 Please give us a call today at 1-888-516-1451.